The Ruut range was born from the need to have a REALY versatile bike. One that would be comfortable enough for backpacking and long distance riding, but at the same time would retain a clearly sporty character. At Rondo we are all competitive guys - we ride fast, we race - but we don't need a bike for the CX World's. 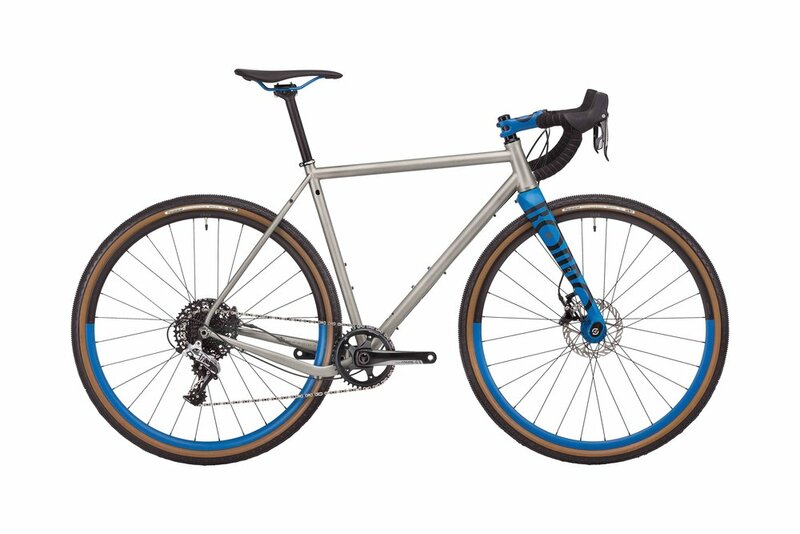 What we want from a drop bar bike is to be able to go long, and go fast, especially on rough roads. So, after over two years of development, we came up with a tool that we believe is the ultimate solution for real-world riders.